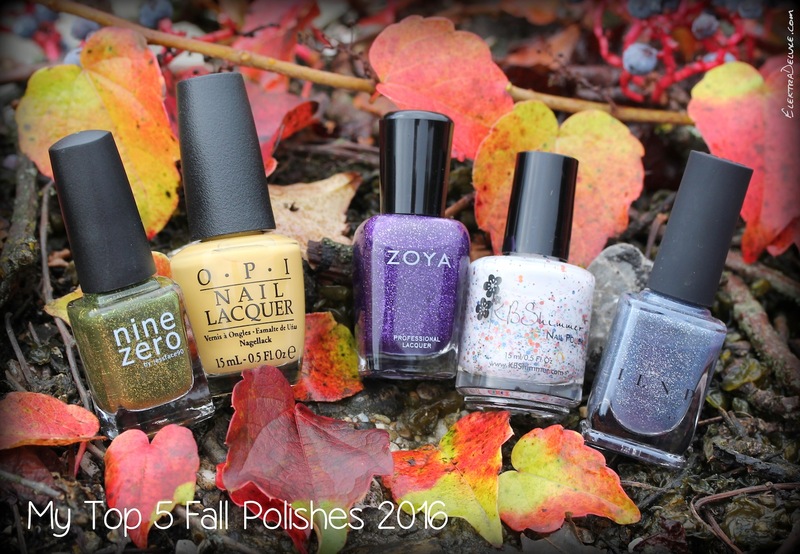 Today I am showing you my favorite polishes of this fall: ILNP Industrial Park, KBShimmer Sweet Devotion, Nine Zero Lacquer Singer Auto Salvage, OPI Never a Dulles Moment and Zoya Finley. I am so late with this post this year but I guess, better late than never, right? Let’s take a closer look at these five beauties! ILNP Industrial Park is a slate blue jelly with scattered holographic flakes. This is such a gorgeous neutral shade while still offering something extra because of the delicate blue tint and the sparkle. This is 3 coats. 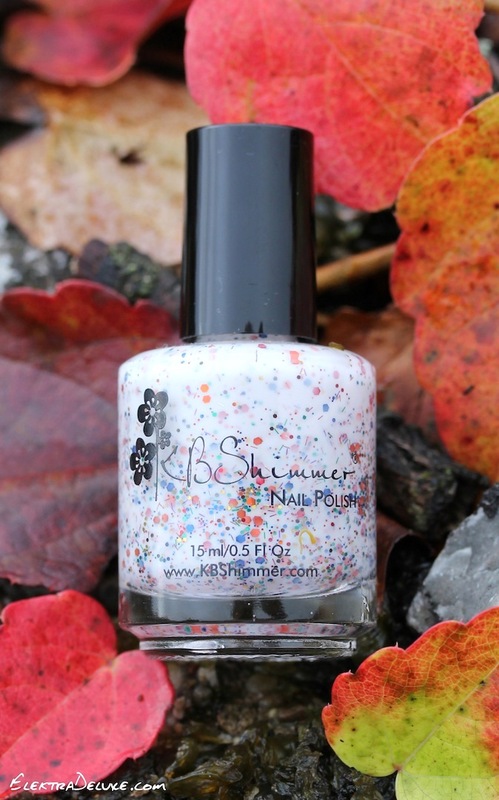 KBShimmer Sweet Devotion is a white crelly with colored glitters in blue, red, yellow, orange, green and brown. I was really amazed by this polish! The glitter is relatively small compared to the glitter in other white crellies I own, for example KBShimmer Full Bloom Ahead, but I actually like that. It is much easier to get a smooth surface because the small, delicate glitter won’t stick up. I applied 3 coats. 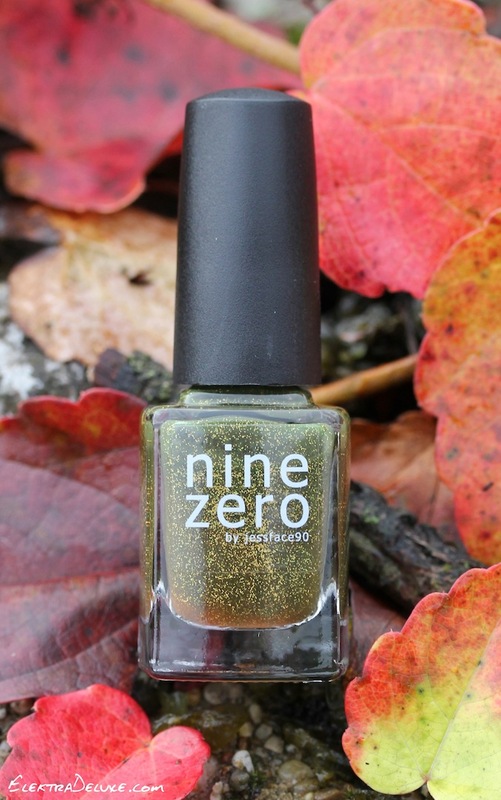 Nine Zero Lacquer Singer Auto Salvage is a dark murky green jelly base with gold holographic microglitter. I love olive green polishes for fall (let’s remember KBShimmer Open Toad Shoes!) and this one is no exception. The infused microglitter gives it a lovely glow from within! This is 2 coats. Zoya Finley is a royal purple with scattered holographic shards. 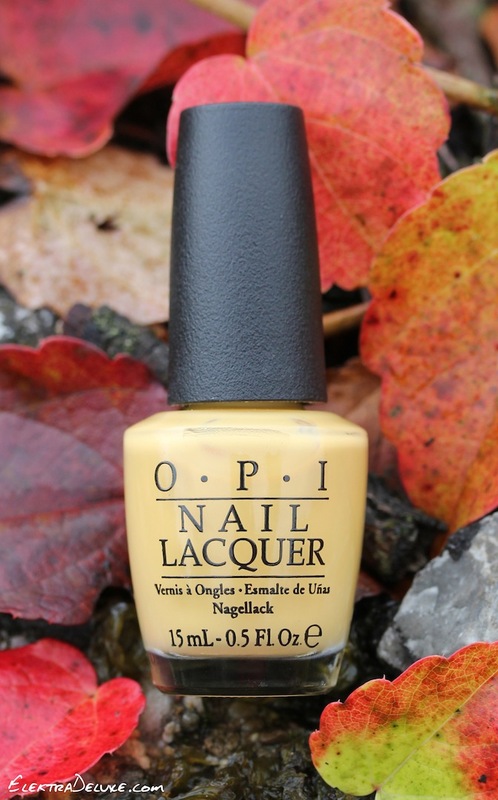 This is the very epitome of a luxurious jewel-toned fall polish! 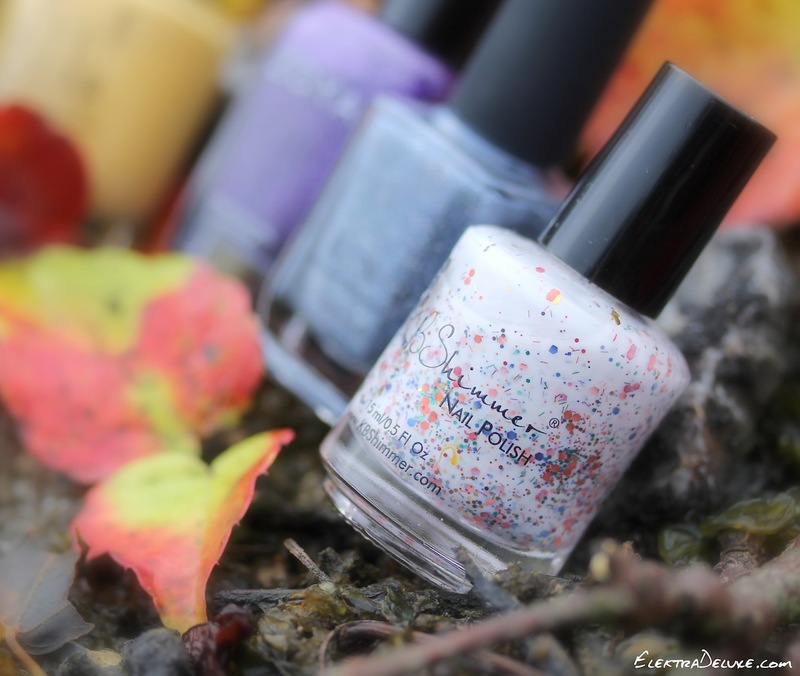 It was recently released as part of the Zoya Urban Grunge Collection. I applied 2 coats.